Losing a spouse is undoubtedly one of the hardest times in most people’s lives, and this very painful experience is often made worse by financial struggles that accompany it. For that reason, when a homeowner’s spouse passes away, the threat of foreclosure becomes more real. It is not uncommon for a widower to find himself facing foreclosure shortly after the death of his spouse. Several factors often contribute to putting the homeowner in this situation. For starters, there is usually a significant loss of income. This, coupled with the medical bills and funeral costs typically associated with a death, can often lead the surviving spouse into debt. As a result, many widowers may find that a loan modification is necessary in order to keep up with mortgage payments. However, obtaining one is not always an easy task. After the death of a spouse, many surviving homeowners whose spouses names had been listed on the loan documents, rather than their own, are not able to get a loan modification. In fact, most widowers in this situation cannot even get in the door to discuss a modification because they are not listed on the loan. In cases where a homeowner is able to pursue the modification, it frequently comes with many roadblocks which stall the process. If the surviving spouse is unable to even get the chance to prove that he/she can make the smaller payments, achieving a modification and keeping foreclosure at bay is next to impossible. As an answer to the issues plaguing widowed mortgagers, California has proposed a bill that will require a loan servicer to request proof of the borrower’s death, and inquire about the surviving party before foreclosure can be pursued. If passed, the lender will be required to give the widower fair consideration, without essentially making him jump through hoops. The Consumer Financial Protection Bureau is also set to release its own regulations this summer, which will serve to protect the rights of surviving family members who are not listed on loan documents. 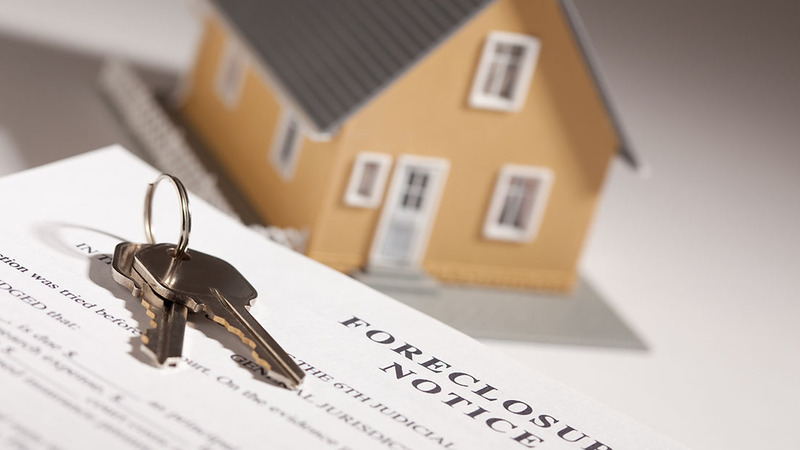 If you are facing a foreclosure after the death of a spouse, a Boynton Beach foreclosure attorney at Kelley & Fulton will ensure that your rights are protected throughout the process and do whatever it takes to keep you in your home. Give us a call today to learn more.